Join our community of fearless moms to get encouragement and tools straight to your inbox! Through April 7th get this fabulous Earth Week scripture and activity pack FREE by subscribing! Get your FREE copy before time runs out! 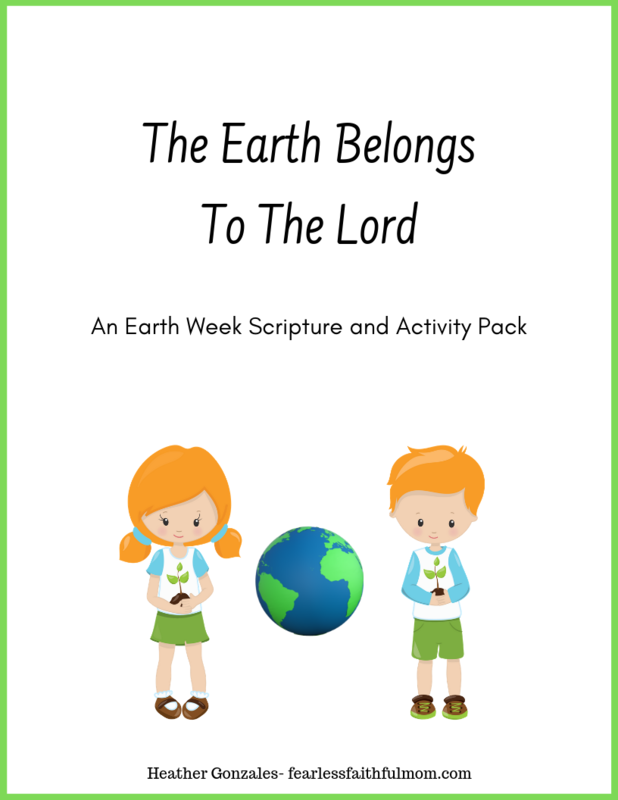 Check your email for access to your FREE Earth Week scripture and activity pack!